The Justice Ministry announced that there are 624 children under the age of six staying in prisons with their mothers. There are 111 babies under age of one in prisons, and 157 children aged between one and two years old. This number increased by 20% compared to last year. 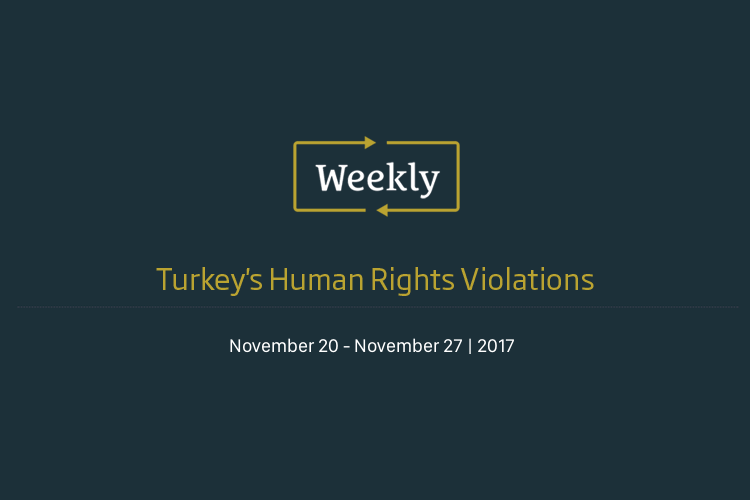 It is also reported that 51 of the children in prison are non-Turkish nationals. 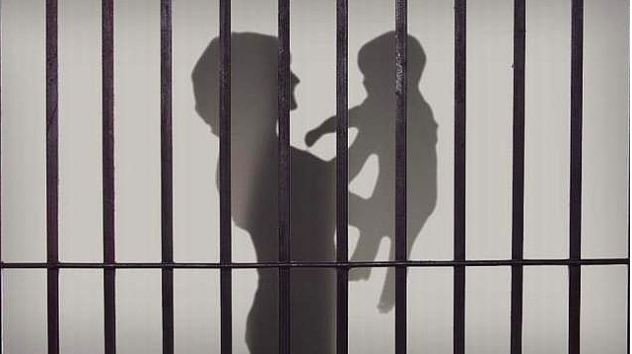 668 babies, under age of six, and 17000 women are in pretrial detention in jails across Turkey. Group of people gathered in Chicago to demand freedom of innocent children jailed in Turkey.